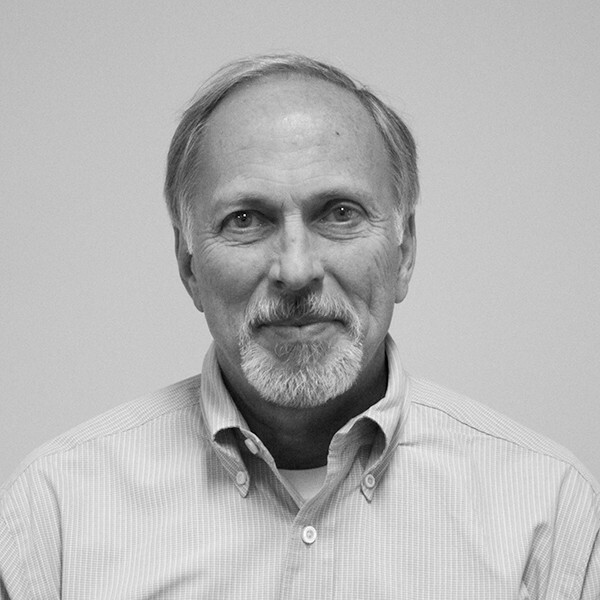 John has been in the printing and packaging industry for over 30 years. Prior to joining Everett Graphics in August, 2010 he spent most of his career with Time Warner’s packaging division – Ivy Hill. Early years in Manufacturing and Purchasing helped develop his consultative / project management approach to sales. Specializing in creative solutions for the software, confection, and health & beauty markets, his combination of product knowledge and excellent customer service has made him a valuable resource and asset to his customers. A Chicago area native, John earned his degree in Marketing from DePaul University, and relocated to northern California 20 years ago.